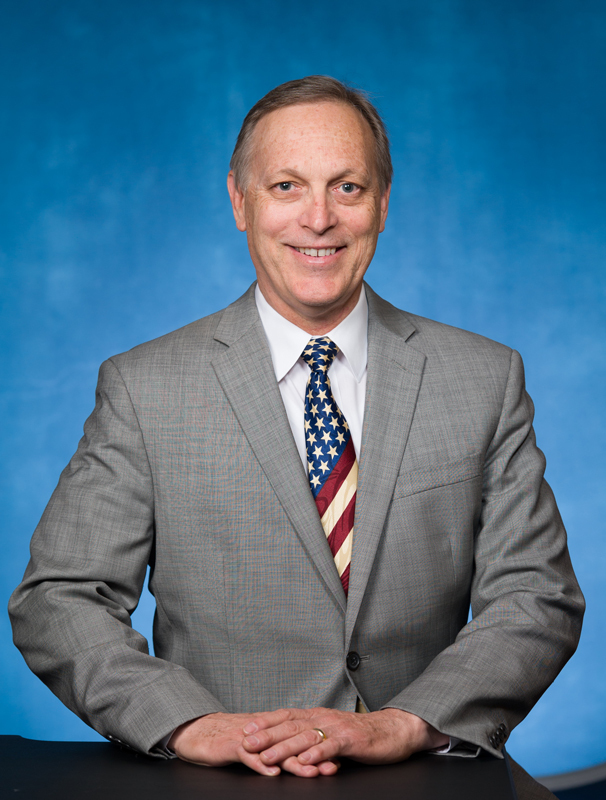 Rep. Andy Biggs: When will we act like the Republicans our constituents expect us to be? You are here: Home / Arizona Politics / Rep. Andy Biggs: When will we act like the Republicans our constituents expect us to be? The budget caps deal produced by Senate Majority Leader McConnell and Minority Leader Schumer is a fiscal disaster parading as a military support bill. They argue that we need to fully fund the military. I agree. That’s why we sent a bill to the Senate earlier this week that fully funded the military – without adding more than $500 billion to our deficit over the next 18 months, as their plan does. Further, the House fully funded the military in the budget bills sent to the Senate almost six months ago. The Senate has taken no action on those bills, but keeps forcing short-term spending bills, which even Senator Lindsey Graham agrees, is extremely harmful to our military. This bad deal is an unconditional surrender on Republican principles and our platform. If Congress approves the spending package, federal spending will grow by more than 10 percent. As a part of the deal, our nation’s debt limit will be suspended. This means that Congress will spend as much as it can borrow – without limits. Plan on even more national debt ahead. If we are going to spend more than the credit limits, not to mention more than we bring in on the revenue side each month, we should be enacting serious spending cuts. Spending reductions should not be treated as an afterthought on a massive spending package. After caving in on spending, the bill actually funds our troops for only another six weeks, until we are forced to consider our sixth spending bill of the fiscal year just a few weeks from now. This is absurd – and irresponsible. Congress’s pattern of relying on short-term spending bills – on average, more than five times a year for the last 20 years – has brought on a plethora of problems. Our military is subjected to uncertainty in planning and execution of its missions. Our agencies incur the waste of preparing for government shutdowns multiple times each year. The dissipation incurred by failure of the Senate to pass the appropriations bills has also heaped an enormous national debt on this and future generations. This is nothing short of self-immolation through legislative malfeasance. We are putting our grandchildren in an awful bind. If we cannot pass a budget and reduce the size of government now, we must wonder what kind of America they will see when they grow up. Will it be a thriving, free nation where they can fulfill their greatest aspirations, or will it be a broken and bankrupt country? Almost six months ago, the House passed twelve appropriations bills and sent them over to the Senate. The Senate has had an opportunity for months to consider these bills and give them an up-or-down vote through regular order. This could have solved our problems. Yet, the other chamber has refused to perform its constitutional responsibility, threatening the financial stability of our military personnel. Our troops are suffering now due to our lack of courage to pass a financially responsible, long-term budget, and our grandchildren will suffer later due to our propensity to kick the can down the road. When will we act like the Republicans our constituents expect us to be? When will we cut spending, balance the budget, and eliminate our national debt? The time should be now, but sadly, we are too set in our free-spending, big government ways to change. I strongly oppose this deal. We must drain the swamp and decrease the size of government. I implore my colleagues to vote against this legislation.